The biggest PenPal exchange of 2018 is coming! Join PenPals from France, Guatemala, Canada, Brazil, and more who have already enrolled in PenPal-A-Palooza 2018! To participate in the largest global exchange of the year, simply enroll in a project starting January 29. There are many great projects to choose from, like Flags of the World, Walking to Freedom, and our most popular project, World Explorer. In this six-week project, students learn and share perspectives about culture, food and history around the world. Don’t miss out on the biggest global exchange of the year and sign up to participate in PenPal-A-Palooza today! This week, meet Holly Pazos, one of our Global Ambassadors from Texas, USA! Holly teaches 6th grade World Cultures, and she and her students have a lot of fun participating in a variety of PenPal projects! Students and teachers around the world are getting ready for a much-needed break! Let us help you start your holiday faster by enrolling in a global collaborative project starting in 2018. You can enroll your students this week and be ready to go when you come back to school in January! This month, we’re celebrating FUTURA class from Virginia, USA! These PenPals participate in a lot of different projects thanks to their teacher, Beth Marks, who allows students to choose their own project. This means she manages multiple projects at once! So far this semester, students in Beth’s FUTURA class have participated in Robotics, Fables, Folktales, and Mythology, Facts, Opinions, and Fake News, Weather & Meteorology, World Explorer, Walking to Freedom, Navigation & Cartography, Immigration in the 21st Century, The Power of Art, Race in America, The World Through My Eyes, Protecting the Planet, Joining Forces for the Environment, and Chinese Art & Literature. Yes, one class participated in all of these projects this semester! How? By allowing students to choose and manage their own projects. Learn more about how Beth supports her students to take ownership of their learning, and check out some of her students’ responses below. Make sure to follow Beth on Twitter @BethFUTURA to continue to learn from her! This week, we celebrate Fatmanur, a PenPal from Turkey who recently participated in the popular World Explorer project. Fatmanur was paired with PenPals from Taiwan, Turkey, and across the United States! During the World Explorer project, Fatmanur and her PenPals learned about life, food, history, art, and popular culture in communities around the world. Fatmanur did an amazing job sharing unique perspectives about her community with her PenPals. During the daily life unit, Fatmanur told her PenPals about life in Mersin, Turkey. She explained, "The weather is hot. I like cold weather normally but I can like Mersin so its strange attraction. Actually every place in Turkey is special to me." She continued to describe local landmarks like the Kızkalesi Castle and national features like Ağrı Mountain (Mount Ararat), the tallest mountain in Turkey! Fatamur is proud of her community and her PenPals certainly benefited from learning about Turkey alongside Fatmanur. When asked to tell us what she enjoyed most about her PenPal experience, Famanur told us, "My favorite part of this project is I've had an opportunity to introduce my country and learn the other countries' cultures, traditions, history and daily life. I also had a chance to improve my English. I met new students [from] around the world. I learned from the PenPal Schools educational videos and [I learned from] my PenPals' texts about their communities. I'm so glad I have the opportunity to make new friends around the world." Thank you to Fatmanur for being an awesome PenPal! This week, meet one of our Global Ambassadors, Aprilanne Lynch from Illinois, USA! A lot of teachers know Aprilanne from her helpful blog post, Getting Started with PenPal Schools. Learn more about Aprilanne and why she loves PenPal Schools! Racism can be a difficult topic to discuss. By providing historical context, engaging questions, and PenPals who share diverse perspectives, students are able to think critically about racial inequality and reflect on their own role in promoting tolerance. This month, we are excited to highlight PenPals of the Week who recently participated in Race in America, which starts again December 11. First, meet Ibrahim from Turkey who worked with four PenPals from across the United States. Each week, Ibrahim wrote thoughtful responses to the discussion questions and used examples from his own experiences to enrich the conversation. His experiences of racial discrimination helped his PenPals gain further understanding of how racism affects people around the world. PenPal Schools projects are flexible enough to adapt around holidays and school breaks. Here are 3 ways to help your students have a great PenPal exchange, even during holidays and school breaks. Encourage students to enroll in the project and become match eligible before you leave for break. Make sure students have completed their profiles and the Get Started lesson before break, too. That way, they’ll have great PenPals waiting for them when they return to school! Communicate with PenPals so that they know what to expect. There’s nothing worse than when a PenPal stops responding! Have your students give their PenPals a heads up by letting them know ahead of time that they’ll be out of school. There are many different holidays and school schedules around the world, and your PenPals might be interested in learning more about your community traditions! Take it a step further by posting in the Global Teacher Forum to let teachers know, too. Complete weekly lessons before your school break, or after you return. Students can always access the weekly lessons, so there’s no need to skip any! 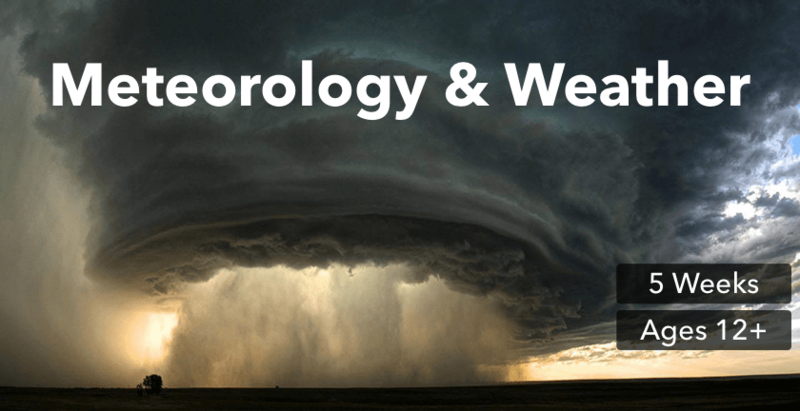 You can complete 2 lessons before or after your school break. It’s easy to keep students engaged with PenPals, even when a school break falls in the middle of your project. 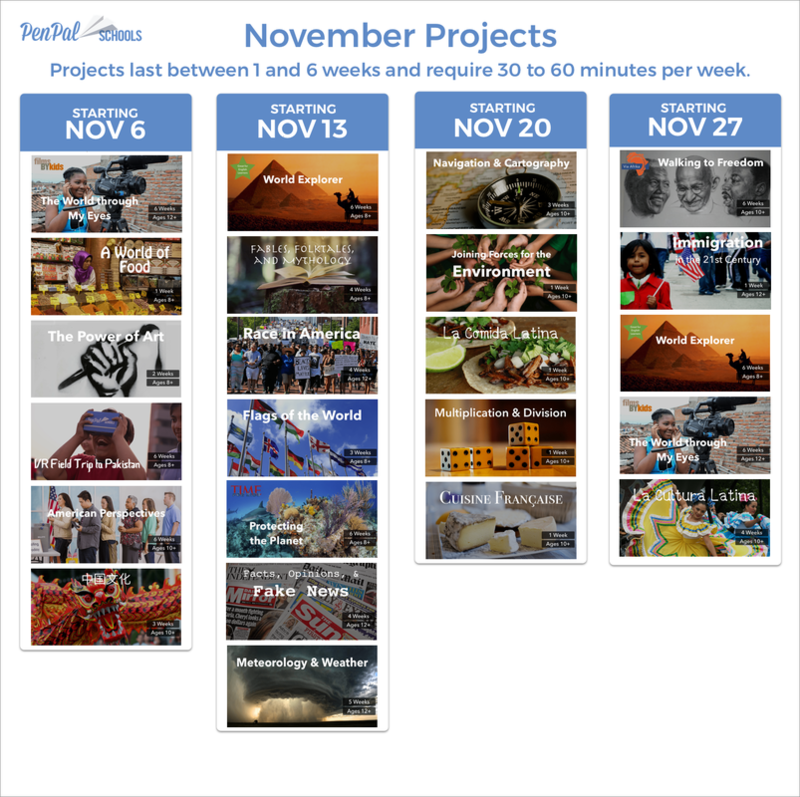 Check out all the great projects starting soon, and sign up today! 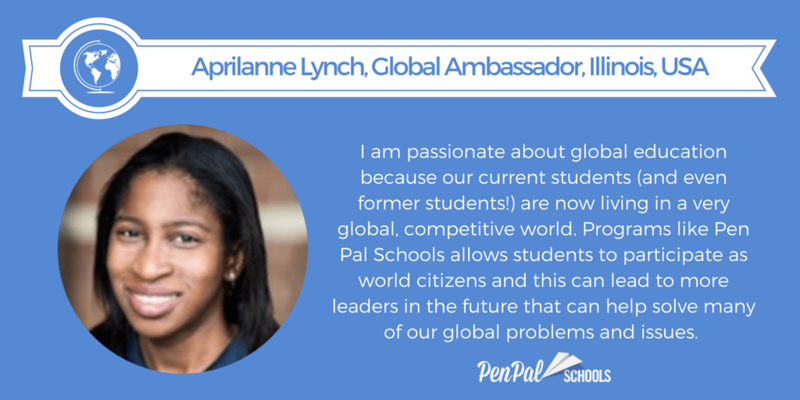 PenPal Schools Global Ambassadors are innovative educators who are leaders in our community! This week, meet Müge Kalay, our Global Ambassador from Turkey, and learn what she loves about PenPal Schools! 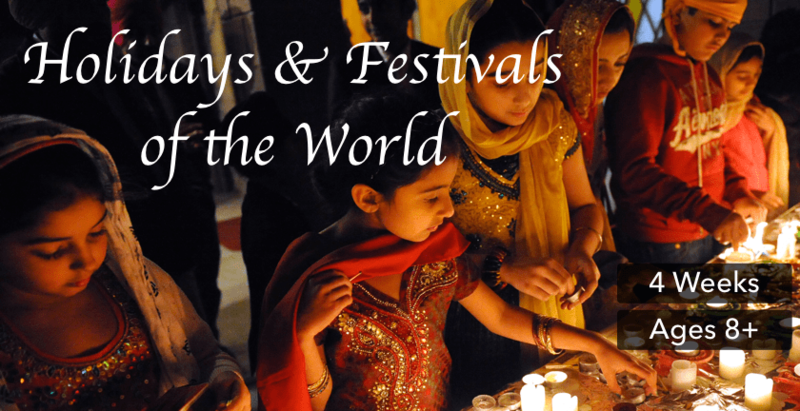 This holiday season, celebrate traditions in your own community as well as other international holidays in PenPal Schools’ newest project, Holidays & Festivals of the World. In addition to this new project, we’re offering other short-term projects that can be completed in as little as one week. This week, PenPals in the United States celebrate Thanksgiving, so we wanted to take a moment to thank you for all of the hard work that you do everyday. Because of you, we are able to connect thousands of students around the world every week. We are so grateful that you and your students are part of our global learning community. Thank you for participating in our projects and for sharing PenPal Schools with other educators. From the environment to discrimination to fake news, you’ve helped students learn about some of our world’s most pressing problems. By collaborating with their peers around the world, students are able to learn how they can make a difference. Together, we can make the world a better place. Meet our PenPals of the Week! This November, students from more than 40 countries have participated in over 20 different PenPal Schools projects! Students and their PenPals participated in some of our most popular projects like World Explorer and Flags of the World as well as brand new projects like Race in America and Explorers and Adventurers. In each of these projects we've seen students continue to grow as readers, writers and responsible digital citizens. Please join us in celebrating some of our standout PenPals from the month of November! In today’s interconnected world, collaboration skills are more important than ever. Technology makes it possible to communicate across distances with people from diverse backgrounds, and many jobs now require close teamwork. In response, educators around the world are emphasizing social-emotional learning. PenPal Schools is a great resource to support social-emotional learning. We make it easy for students to collaborate with peers from a variety of perspectives by matching students to learn with up to four PenPals from different states and countries. Social-emotional learning includes skills like self and social awareness, responsible decision-making, and other skills that help students to manage their emotions and develop positive relationships. These skills provide students with the preparation they need to understand the world from others’ perspectives. Learn more about how PenPal Schools supports social-emotional learning here. During PenPal Fest, we welcomed over 12,000 students who participated in projects with PenPals around the world! This month we celebrate a 3rd grade class from India that participated in World Explorer. They loved learning with PenPals around the world and sharing more about their hometown of Mumbai! This October has been the biggest ever for our global community - over 30,000 students have connected to learn with PenPals around the world! With more great projects starting every Monday in November, there are more opportunities to connect and collaborate. Feature your community in a VR Field Trip Across the United States! 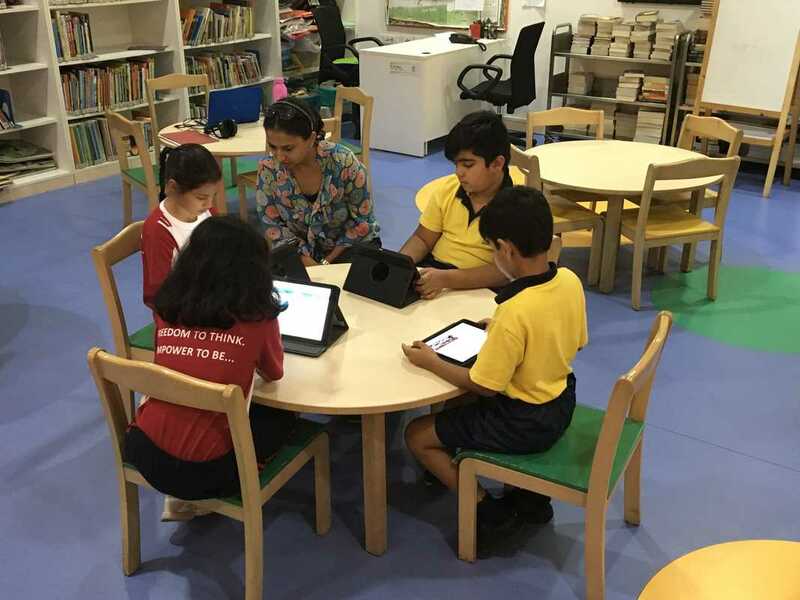 In 2016, PenPal Schools launched the VR Field Trip to Pakistan and already 2,800 students from 14 countries have explored Pakistan through virtual reality!! This year, we’re developing our next virtual field trip: VR Field Trip Across America! Students around the world will learn about America by virtually exploring communities across the United States. Want to feature your community in the VR Field Trip? Submit a video telling us why your community should be included in our newest project! If you’re selected we’ll send our professional VR production team to your school along with some free VR headsets! Have you tried PenPal Schools new STEAM projects? 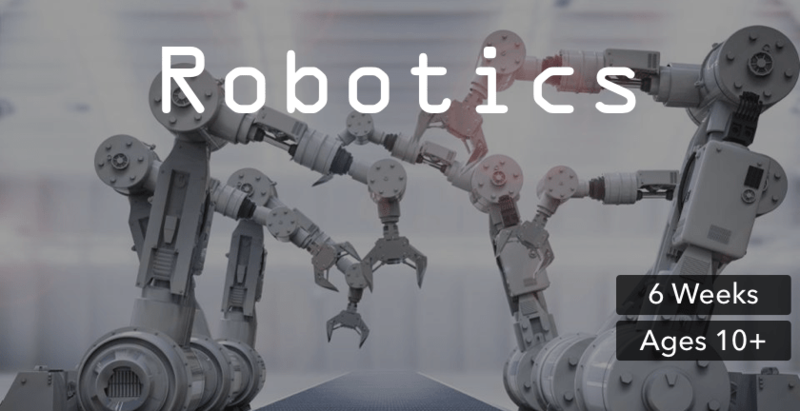 We now offer great projects for your students to learn about science, technology, engineering, art, and math together with PenPals from around the world! Check out some of our upcoming STEAM projects to take your STEAM program global! Every day, people of color face discrimination in the United States. Thanks to social and political movements like #BlackLivesMatter and the Take-a-Knee protest by NFL athletes, students across the United States continue to ask questions about race and equality. To help our community of educators support these conversations, PenPal Schools has designed a new project to help students discuss race and racism in the United States. The Race in America project begins by providing theoretical and historical context. Students learn about concepts such as identity and bias while reflecting on their own lives and communities. They then study the institution of slavery and how racial prejudice was a tool used to control people of color. The project continues through the 19th and 20th centuries where students examine systems and laws that disenfranchised people of color. The project concludes in the 21st century where students learn about systems that continue to have a disproportionately negative impact on people of color in the United States. Meet our Classroom of the Week! 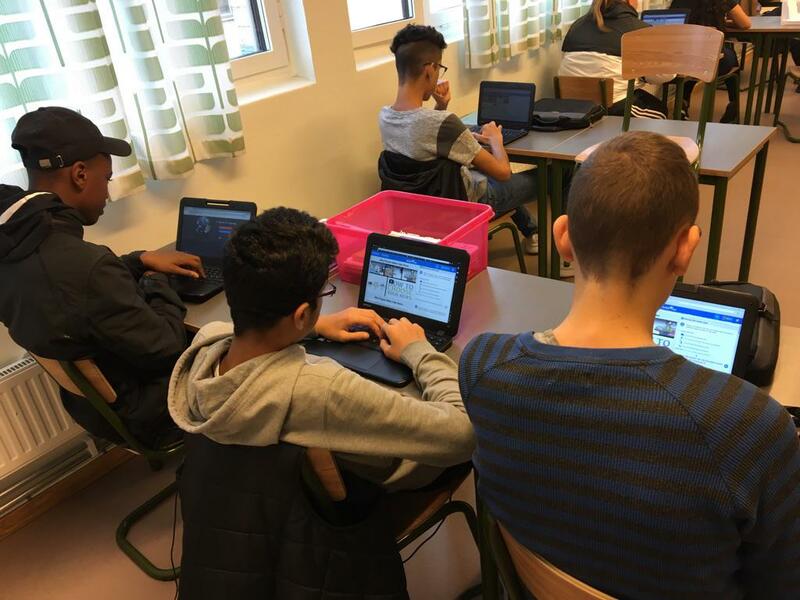 This week we celebrate a classroom in Sweden that recently participated in Facts, Opinions, and Fake News. Students in Lotta Kilic’s classes, 9a and 9b, learned about how to evaluate sources and how “fake news” impacts communities around the world. Check out some of their responses below and read more about what the students in Ms. Kilic’s classes had to say about their experience learning with PenPals. Facts, Opinions, and Fake News starts again Monday, October 2. Sign up today! 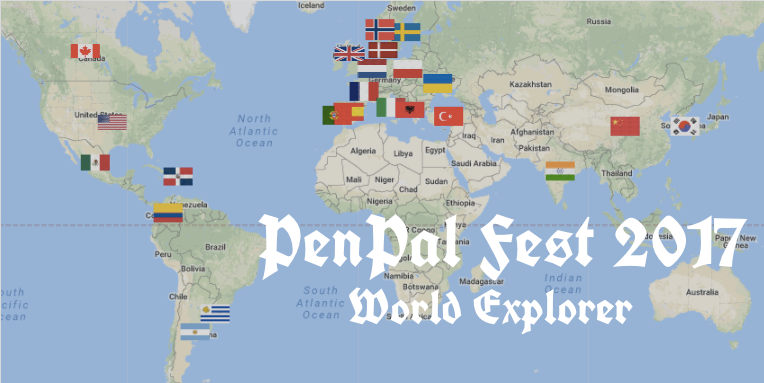 PenPal Fest starts October 2 with our World Explorer project. So far, over 3,000 students from 27 countries have signed up to participate! Here are 3 ways to make the most of PenPal Fest 2017. PenPals around the world are getting ready to participate in one of our most popular projects, World Explorer, for PenPal Fest 2017 starting October 2nd! This week, we recognize a student who participated in World Explorer earlier this summer. Congratulations to our PenPal of the Week, Julia D from Poland! The biggest PenPal exchange of 2017 is coming! Classrooms from 23 countries including India, Colombia, the Netherlands, Uruguay, Sweden, the United States, and more have already enrolled. 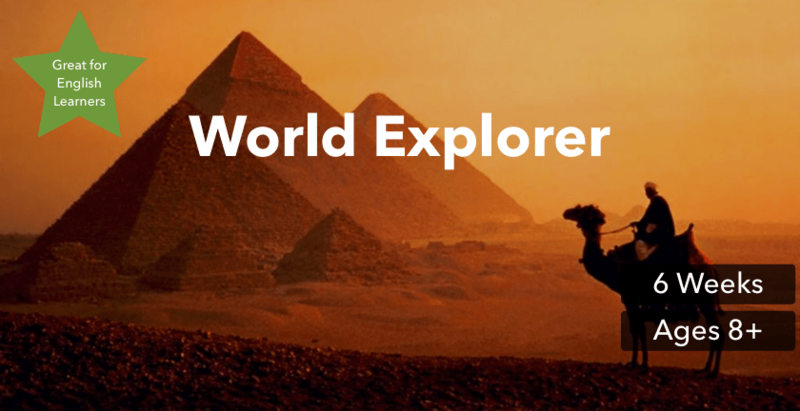 To participate simply enroll in our most popular global project, World Explorer starting October 2. Enroll by Wednesday, September 20 to get an invitation to the exclusive PenPal Fest Kickoff Party!